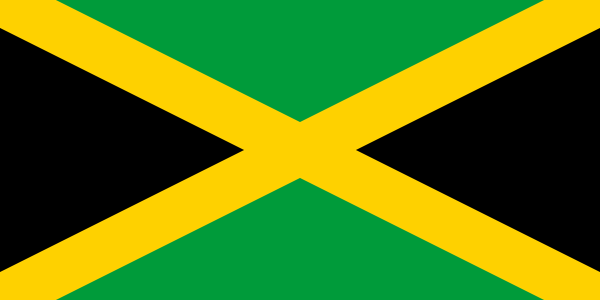 Jamaica is a developing nation of over 2.6 million people. Facilities for tourists are widely available. International airports are located in Kingston and Montego Bay. Four professors at the University of Nebraska-Lincoln were honored for their work this week as part of the university system's annual awards given for teaching, research and engagement. TESOL Certification for Teaching English to Speakers of other Languages in Jamaica.